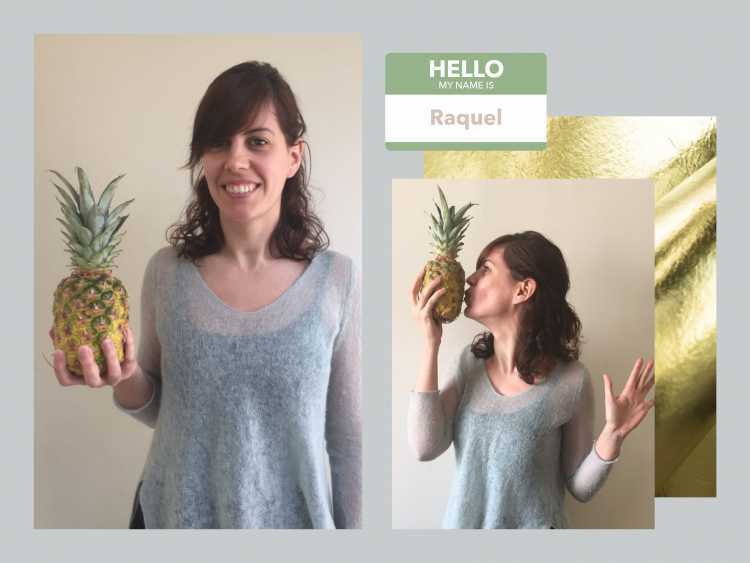 I’m Raquel, part of the R&D team – the scientist of the group. I come from the North of Spain, so I don’t miss the weather 😉 I’m in charge of improving the sustainability of the chemistry-related processes to develop our products. I’m a chemist and hold a doctor’s degree in renewable materials engineering. I’ve been working on research for biomass valorisation with green solvents for eight years, but only in the laboratory scale till now. Piñatex means the future and that it is possible to have a sustainable product on the market, that step by step consumers become more conscious about what they are buying and their impact on society and the environment through their choices. I try to walk everywhere I can and if not use public transport. I recycle as much as possible and try to reduce everyday waste and energy like using low consumer lightbulbs, wearing layers at home during winter instead of putting up the thermostat – all these small things that I think can contribute to minimise the impact on the environment.